Rumors have been going around that Anthony Davis could be traded to the Knicks. 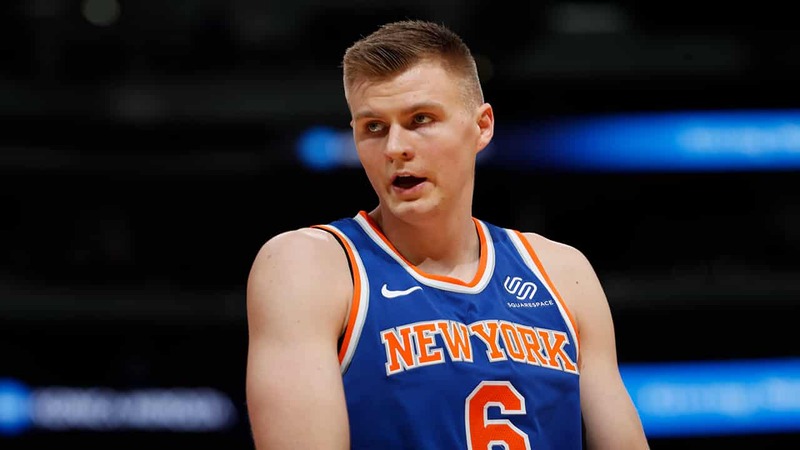 This probability was extremely unlikely, as the Knicks would not trade Kristaps Porzingis. But oh how the tables have changed, Kristaps Porzingis has been traded to the Dallas Mavericks. In summary, the Knicks have traded Courtney Lee, Tim Hardway Jr, Trey Burke and Kristaps Porzingis for Dennis Smith Jr, Deandre Jordan, and Wesley Mathews. Along with Mathews and Jordan, the Mavericks will give the Knicks 2 future first round picks. Courtney Lee and Tim Hardway Jr were traded because the Knicks are stacking up on the money. The Knicks now have $74 million to spend, which can afford 2 max-contracts or 2 superstars. In specifics, the Knicks can sign Kyrie Irving and Kevin Durant. Trey Burke was traded in return for the 2- 1st round picks. Deandre Jordan and Wesley Mathews are 2 players who have played fairly well this year. Deandre Jordan is averaging a double-double, with 11 points per game and 13.1 rebounds per game. These are pretty good stats, but Deandre Jordan will most likely be bought out. The Knicks are trying to get younger and save money. Jordan’s contract is worth $22.9 million. The Knicks will not keep Jordan and most likely waive him. Wesley Mathews is also a veteran player who is also playing fairly well this season. Mathews’ contract is worth $17.5 million this year alone. As with the case with Jordan, most likely, the Knicks will not spend that much money. Mathews has been averaging 13.1 ppg and 2.1 rebounds per game. Both Jordan and Mathews are mediocre players, but I highly doubt the Knicks will keep them. A team can do a lot with $74 million. This summer is going to be very interesting. The NBA is going to have NY vs LA. The Knicks vs the Nets vs the Lakers vs the Clippers. It is going to be a 4-way battle, which I believe the Lakers will win in the west coast and the Knicks in the east coast. The Knicks are the clear winner here. The Knicks were able to trade a player who hasn’t played in close to a year for 2 first round picks and Dennis Smith Jr. If Frank Ntilikina will prove to be a bust, then Dennis Smith Jr will fill in for his place. The Knicks have a lot of potentials to trade many players. Any Point Guard can be traded now. I would prefer Frank to be traded, as I do not see a lot of potential in him. Frank was given his time to adjust, but his time is up and he must go. Now, the Knicks can look to the future. The Knicks are the worst team in the league, which means they can get a really good college player, such as Zion Williamson. Hopefully, the odds play into the Knicks player. The odds look good, but the Knicks plan can easily go bust. 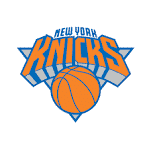 In the past, superstars have said they love playing in Madison Square Garden, but they never signed with the Knicks. Hopefully, the Knicks keep tanking, and they draft a player who is not a bust. Knicks fans are becoming very impatient, and the Knicks better make this work. As for the Mavericks, I really don’t see why they did this trade. I understand they got rid of 2 veteran players who have huge contracts, but I don’t see anything else. The Mavericks have to hope Porzingis comebacks and plays on a high-caliber level as he played before his injury. Courtney Lee’s contract this year is worth $17 million, and he is under contract till 2020. Lee has been playing only 13 minutes per game this season, which has only allowed him to average 4.7 ppg. Lee is an on and off player. One day he can play really good, but another day, he can play terribly. Tim Hardway Jr is a bust who has in the last 2 seasons played fairly well, but his contract is worth also $17 million this year, and he is under contract till 2021. Hardway is averaging 19 ppg, which I have to say is pretty good actually. The Mavericks may use him, but I doubt he is part of their future. Hardway is good, but he is no superstar. The Mavericks will most likely keep him till his contract ends, but Hardway is no more than a bench player. The deal is now in the books, now we must look to the future. What is next for each team?